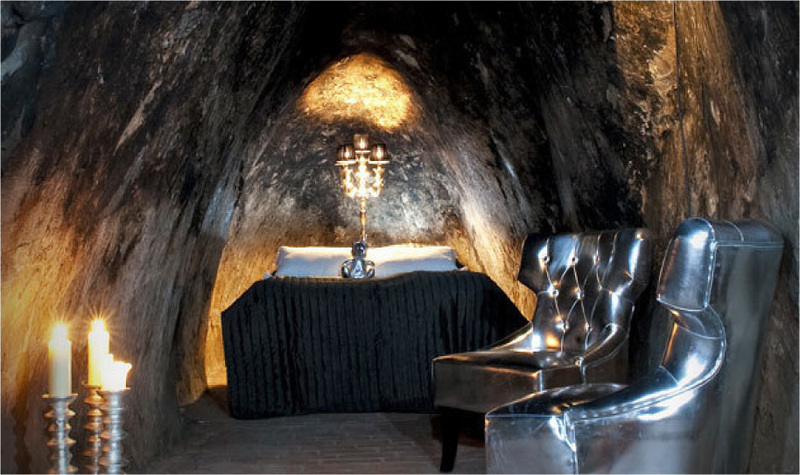 Besides the fact that I am extremely claustrophobic, this hotel has serial killer tendencies written all over it. I’m a bit paranoid, you’ll have to excuse me for the latter part of that sentence. 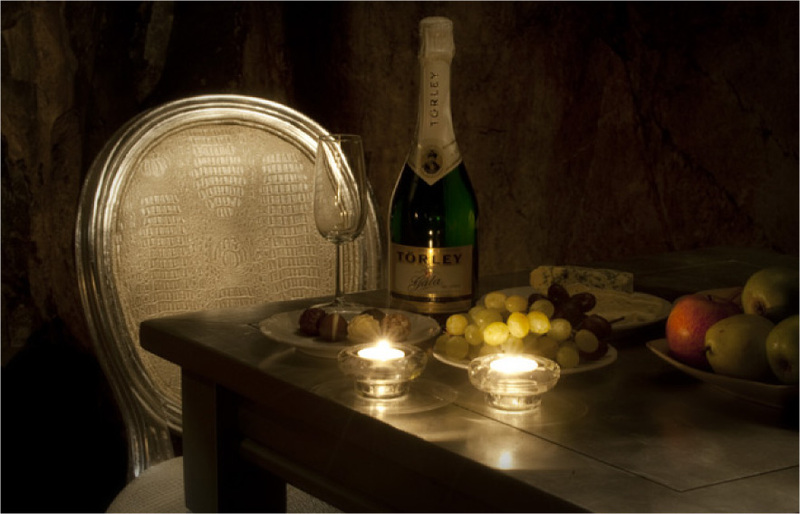 A dark, secluded, place suggest less romance and more danger. Unless you like a bit of danger in your romance in which case you would be…..ok let’s move on. 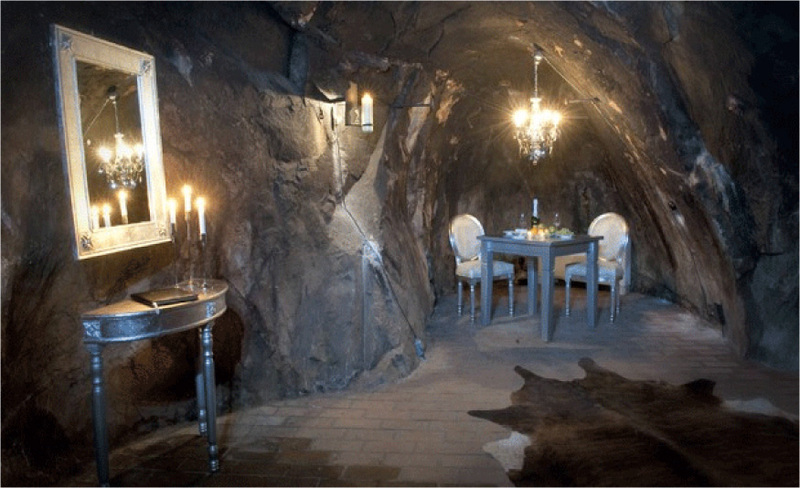 The Sala Silvermine Hotel in Sweden lies 509ft underground. You’re taken on a tour of the suite and left alone during your stay. For $580 a night you get a lovely room, a delicious meal, and no restroom. Yep, you read that right. The nearest restroom is 165ft abover your suite. I would opt out of this adventure. No cell service, no restroom, left alone to sleep 509ft underground. This has all the makings of another Eli Roth horror film – Hostel. There goes my paranoia again.